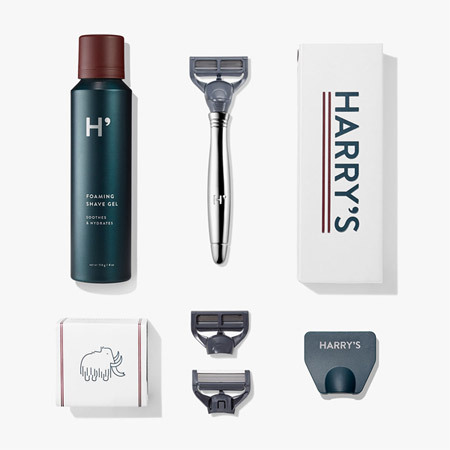 and most importantly for guys who know they shouldn’t have to overpay for a great shave. Order Here. Mastercard, Discover, American Express, Visa. 100% Secure Shopping.